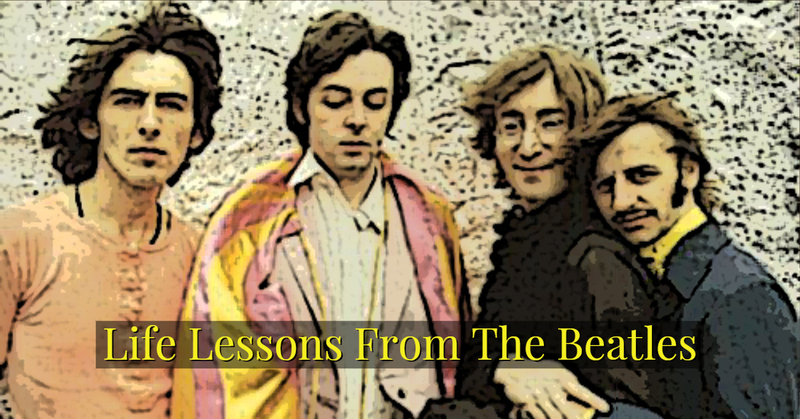 Let’s examine the life and works of The Beatles. It’s obvious their music changed the industry; their unique lyrics, their captivating lifestyles, and their cultural influence. We know the music’s unparalleled. The diversity and depth cannot be rivaled. But the music alone wouldn’t stir as much emotion as The Beatles do 50 years after the fact. One reason that they continue to affect lives and change lives is that they taught us (and are still teaching us) lessons we’ll never forget. Let’s explore the wisdom of The Beatles through song and video and how they relate to our UU Principles. “One thing I can tell you is You got to be free, Come together, right now” – maybe the 6th Principle, the goal of world community with peace, liberty and justice for all? See upcoming services for specific service details.